Now that you are at the top, what else is there? As a queen, all eyes will be on you. Remember that as a woman your actions are more scrutinized and that is just the way it is. Reaching the top is a big self-esteem booster. Remaining at the top and earning the respect of those who follow you will require confidence as the “boss” while not appearing too bossy or arrogant. While at the top it also means you have the responsibility of pulling others up and helping them achieve their full potential. What else does it look like being at the top? You got to the top because you have abilities. Be confident in these abilities. You don’t have to validate your value by posting every part of your success all over social media–some things must be done in secret. Do not be tempted to compare yourself with others on an unfair scale. Everyone has a unique value. It is a cutthroat world and maybe you got to the top by unorthodox means. Maybe you regret your past and feel unworthy of your current position as queen. Your only focus should be the future. 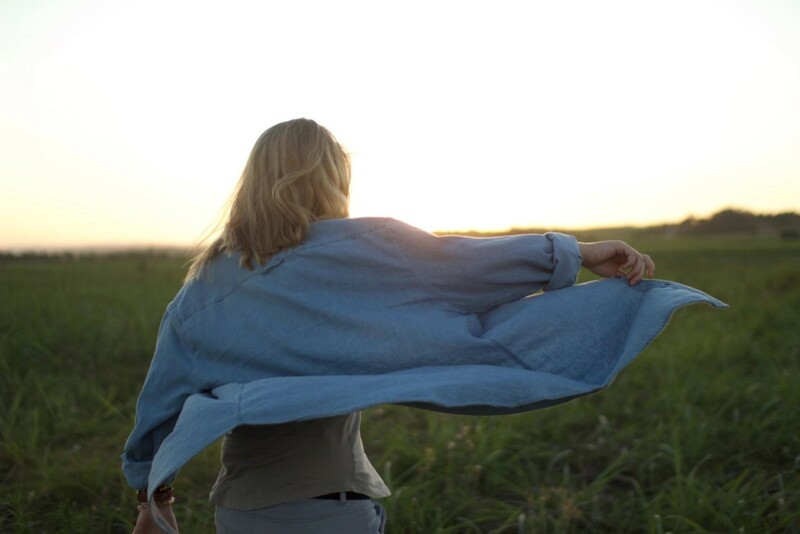 Learn from your mistakes, assess your strengths and weaknesses and move on. Each mistake you make is an opportunity to learn something new. You are your own competition. The only person you are competing with is yourself. Do not spend time fighting imaginary competition or competing with your followers. Show them how to work together and build a bigger team instead–maybe even invite them to join your team or you join theirs! There is a better chance that you will rise to even greater heights with a solid team to back you up. 95% of women say they have been held back by a fellow woman at one point or another. Do not fall into this trap. Be an inspiration to fellow queens. Take them under your wing and protect them from the ailments of society. They will adore you for it. 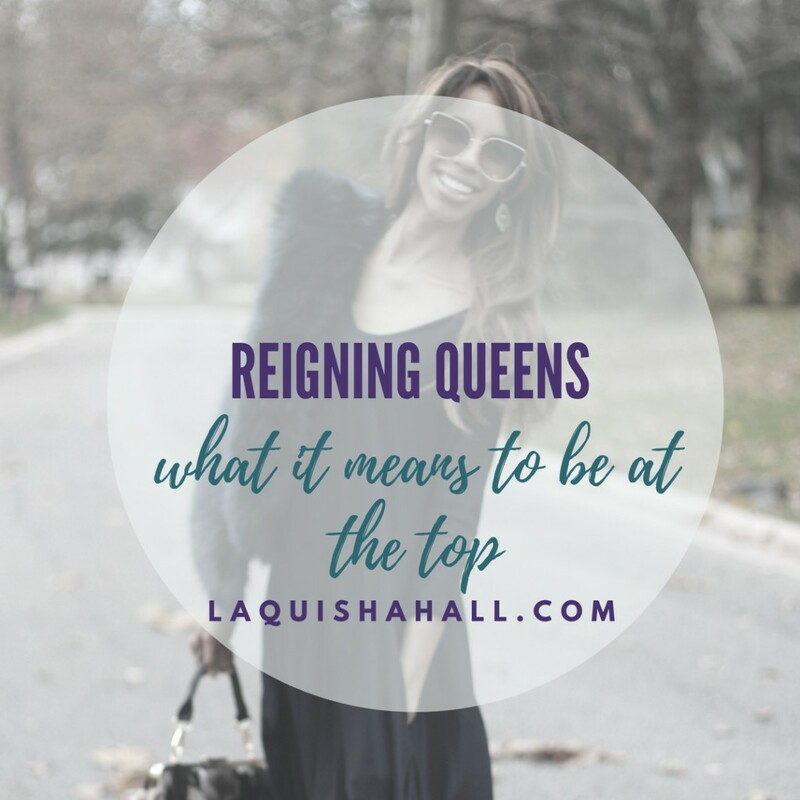 Reiging as queen and reaching the top does not mean that your full potential is spent. Make new, bigger goals to keep the challenge going and achieve greater successes. If you rose to become queen, how about looking for ways to enlarge the empire? You will rule over a bigger Queendom if so. Do not spend all your time chasing success and forget to take care of your body and spirit. Draw up a good exercising regimen, eat healthy and meditate daily. 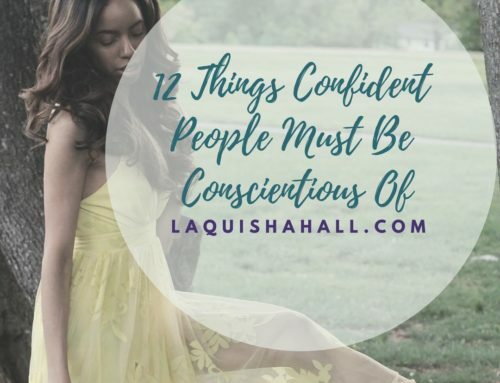 These are great reminders and words of advice! Thanks for the encouragement! Empower other women and take care of ourselves is so important to me. In today’s world we have to be more aware of blessing others. Oh this is so wonderful! 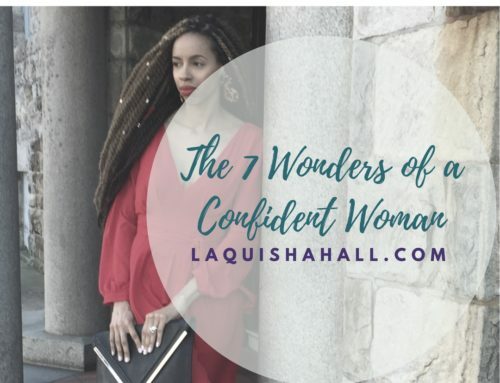 I especially needed the reminder about confidence in my abilities. Queens encourage Queens! Excellent post! You’re right our mistakes should be learning lessons and not something that defines our business or career. Self care is crucial! Great reminders, I’m doing more self care for myself this year. I take the time out to color with my daughter a bit more. Doing things that bring me joy yet clear my mind. I think I have all of these down pat, except taking care of myself. That’s my biggest thing to work on but I’m doing better this year. These are SO TRUE!! Sometimes we misconstrue what it means to be a queen! Thanks for the reminder. I love your words of encouragement. As women we must stand together and lift each other up! In no way does denigrating another bring one up! This was a great word this morning. Thank you!! So much positive and inspiration in this post. Your sentiments are very timely. Thank you for sharing your encouraging message with us. “Have bigger goals,” is one of the messages that really resonates with me.